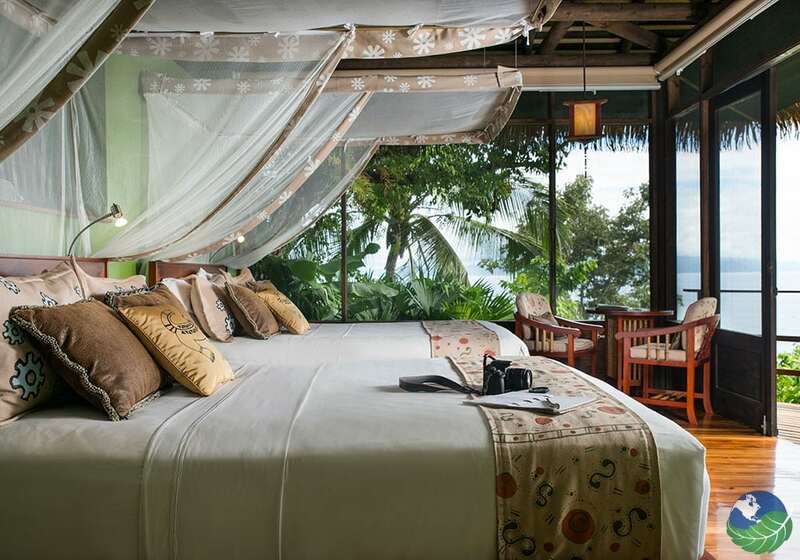 If you are looking for an eco-friendly hotel in Costa Rica then look no further. 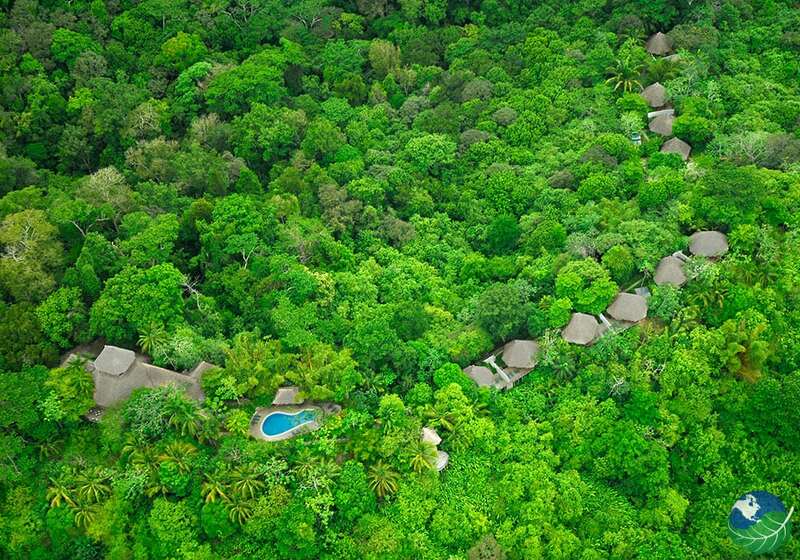 Lapa Rios Ecolodge is located in the heart of nature. That’s where the wild rainforest meets the Pacific Ocean in Golfo Dulce, Costa Rica. Whether you are a beach bum or a jungle adventurer, there is something for the whole family in Lapa Rios Ecolodge. Set in a private nature reserve that covers over a thousand acres. They are high above Puerto Jimenez and overlooking Golfo Dulce, the hotel is absolutely stunning and the epitome of the word paradise. 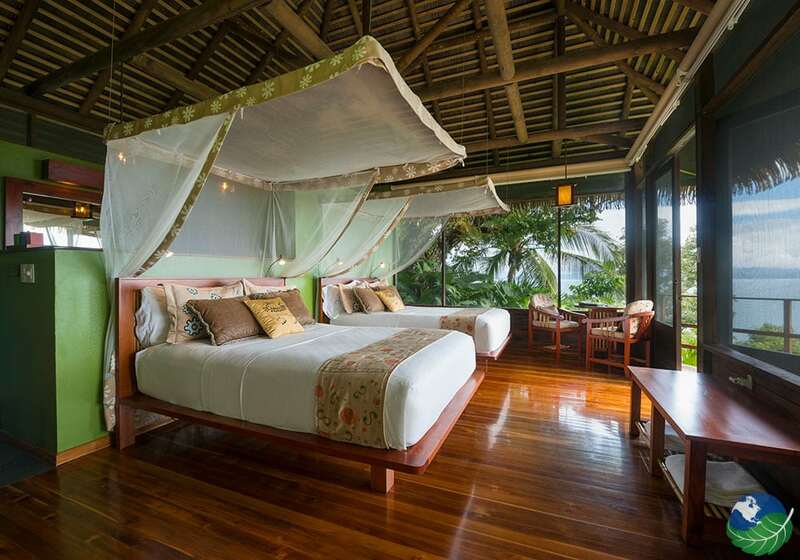 Lapa Rios Eco Lodge is part of a thousand acre reserve with breathtaking ocean views and sustainable services. 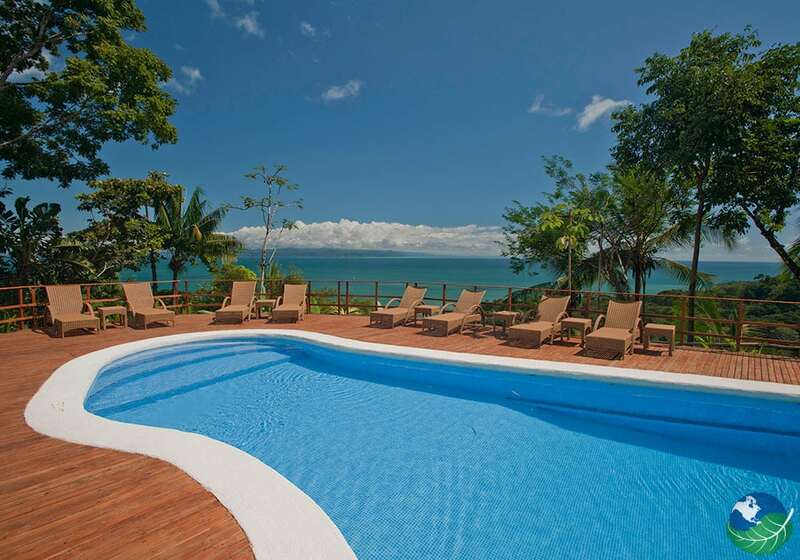 Lapa Rios is one the best Costa Rica beach resorts and jungle resorts on the Osa Peninsula. Also with access to three different tropical beaches: Pan Dulce, Backwash Bay, and Matapalo. 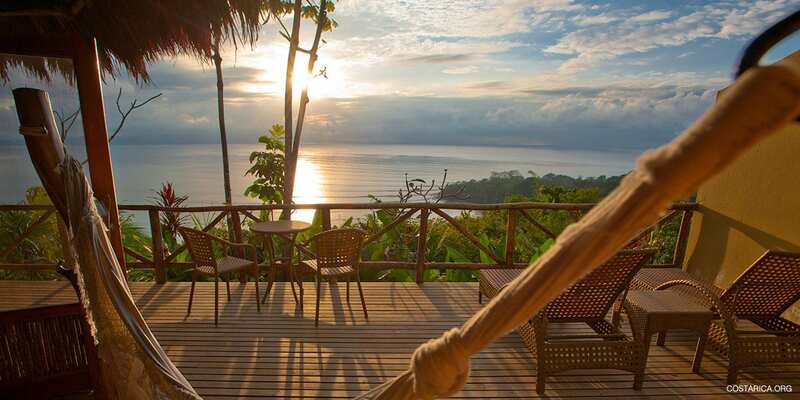 Lapa Rios Ecolodge, Costa Rica is so much more than a simple environmentally-friendly lodge. It is a model of an ecotourism project with the main goal of proving that “a forest left standing is worth more than one cut down”. This extends as far as the products used in the hotel bathrooms. The hotel even boasts their own ‘Costa Rica Aromas para el Alma’ made from natural local products, available to use. In fact, they work with the international program, The Long Run under the Global Ecosphere Retreats®. Where companies are committed to maximizing positive and minimizing negative impacts around the world. Lapa Rios is the perfect place if you want to have a minimal impact on the environment during your vacation. Do not hesitate to contact us if you need help to plan your sustainable vacation! 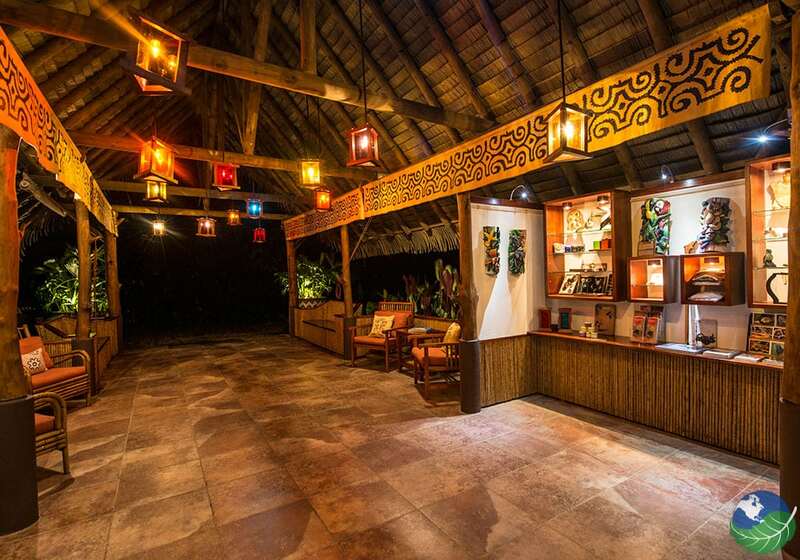 Firstly, one of the only hotels with the highest ranking, 5 Leaves, from the Costa Rican Sustainable Tourism Board (CST), Lapa Rios Ecolodge is a beautiful place to visit. 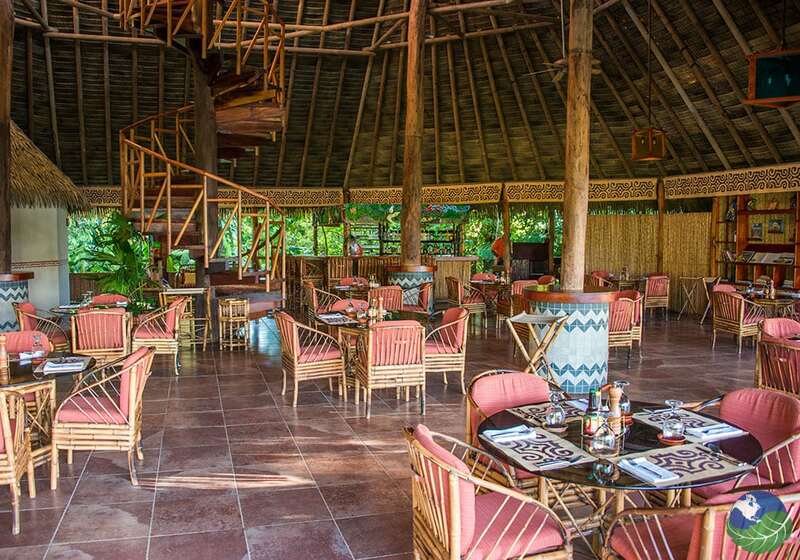 Palm-thatched roofs cover the main lodge, where you will find the reception and hotel restaurant. You will find cool, tropical breezes and breathtaking vistas of the ocean from the forest canopy high above. The main lodge and sixteen guest bungalows, all connected by walking paths and wooden steps. The bungalows are spacious and harmoniously nestled into their natural surroundings. It is a wonderful place to stay in Costa Rica. When looking for vacation accommodation in Costa Rica, it is worth looking for what activities there are in the area and where you can give back to a country so proud of their commitment to sustainable tourism. The money from guided hikes in the park with knowledgeable rangers goes to the protection of the Corcovado National Park. You can also go rafting, rappelling, horseback riding, bird-watching or zip-lining. All in all, there are endless things to do in the jungle! Plus, the local beaches are perfect for topping up a tan.